I really like this message! So simple and so straight forward. Don’t just be a zombie in the street, create you own fun. Experience what will happen if you open up and start interacting with others. 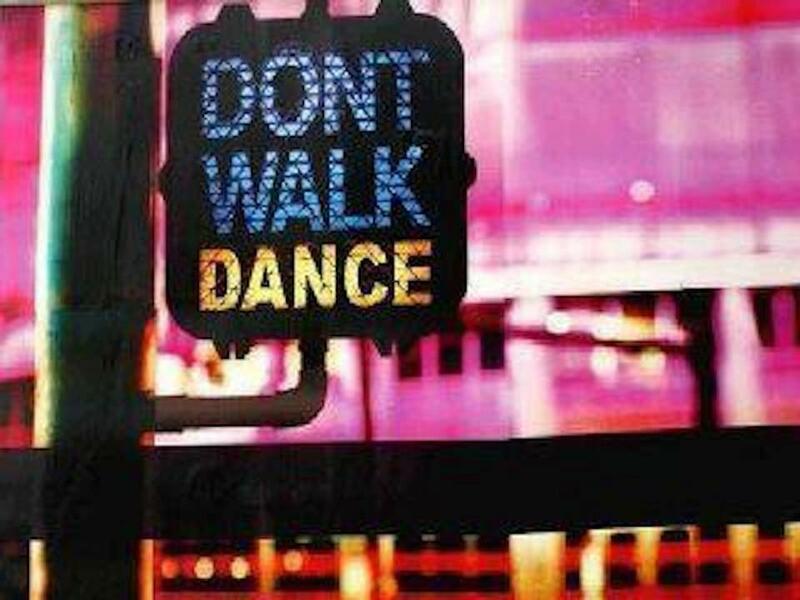 Dance you way through life and have fun while living! Challenge of the month: Don’t walk. Dance!